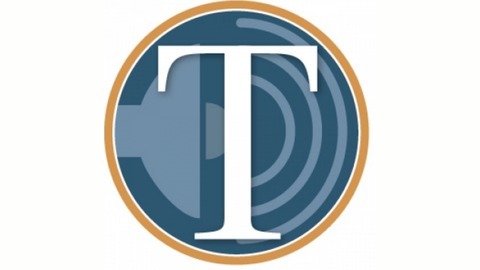 The Columbia Daily Tribune's staff offers an in-depth discussions on a wide variety of topics in the news. Our sports staff provides analysis of University of Missouri athletics in the Mizzou Sports Podcast. 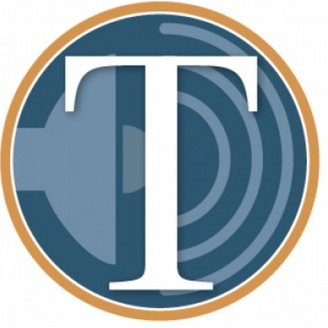 City Government reporter Caitlin Campbell talks with city officials on the happenings in city government on the Tribune Government Podcast. And we'll have more podcasts coming soon. The Tribune's Cameron Teague-Robinson and Daniel Jones review the biggest games from Week 1, including a big upset by Rock Bridge that propelled the Bruins into the state rankings. They also preview the local matchups for Week 2 for the four local schools who all exceeded expectations in the season opener.